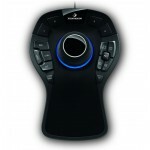 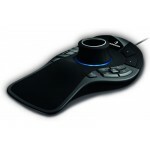 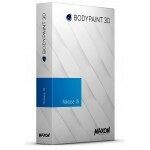 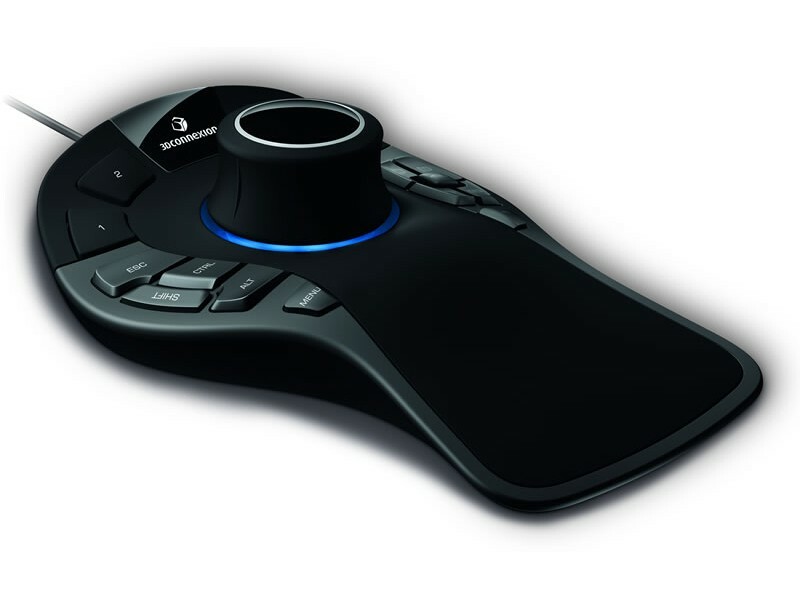 3Dconnexion SpaceMouse Pro offers full size, soft-coated hand rest ensures maximum comfort by positioning the hand perfectly for the 3Dconnexion controller cap. 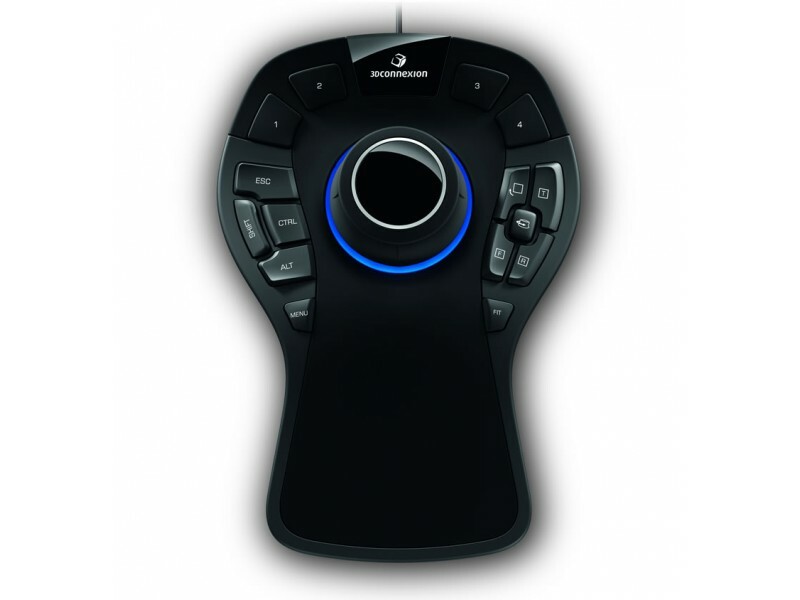 Every one of SpaceMouse Pro’s 15 tactile, fully programmable buttons are conveniently positioned, allowing you to access frequently used commands and work more efficiently. 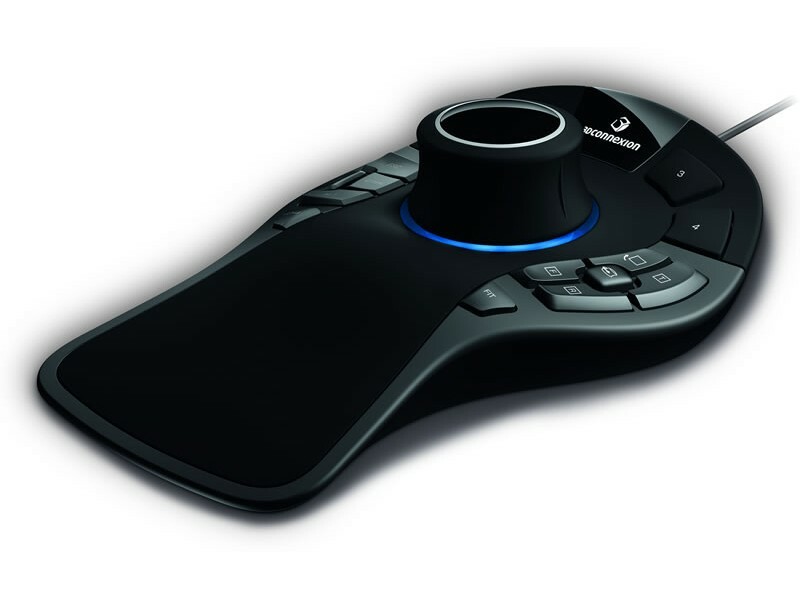 The On-Screen Display1 provides a convenient visual reminder of the commands assigned to the Intelligent Function Keys, on your computer screen, enabling you to stay focused. 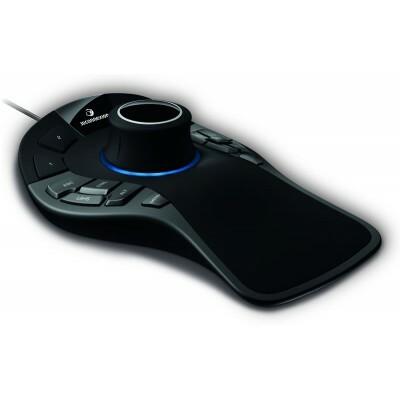 SpaceMouse Pro Keyboard Modifiers provide easy access to Control, Shift, Alt, Esc functions, saving you time by reducing the need to move your hand to the keyboard.